Dr Horrible's Sing Along Blog. . Wallpaper and background images in the Dr. Horrible's Sing-A-Long Blog club. 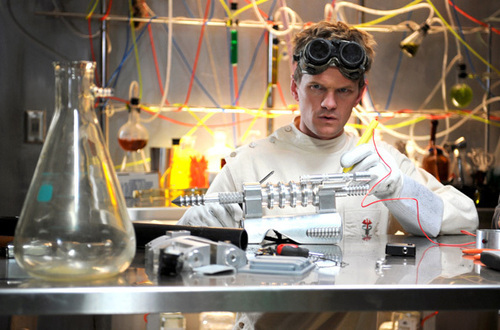 This Dr. Horrible's Sing-A-Long Blog photo might contain sign, poster, text, chalkboard, coffee break, tea break, alcohol, booze, drinks, and liquor.